Specialist fertility, pregnancy and birth service available! Ashtanga yoga and introduction to ashtanga workshops now available! 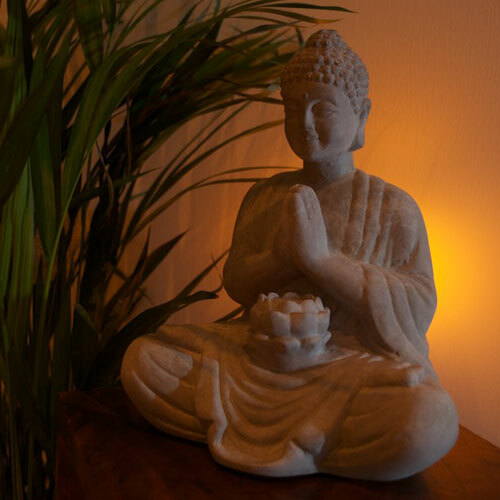 Yoga, Therapy & Wellbeing centre located at Southbank Marina, Kirkintilloch. 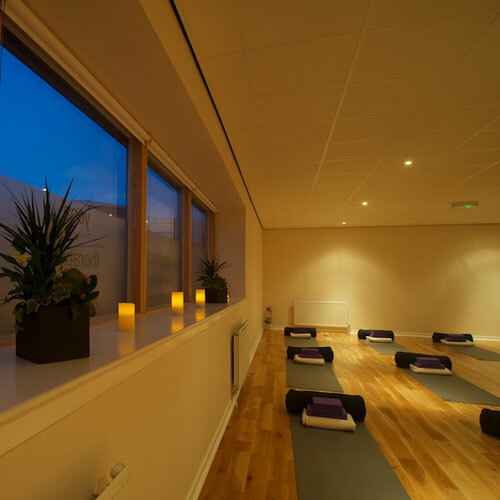 With a fully-equipped yoga studio and therapy room, we offer a wide range of yoga classes, therapies, and wellbeing-related workshops and events. 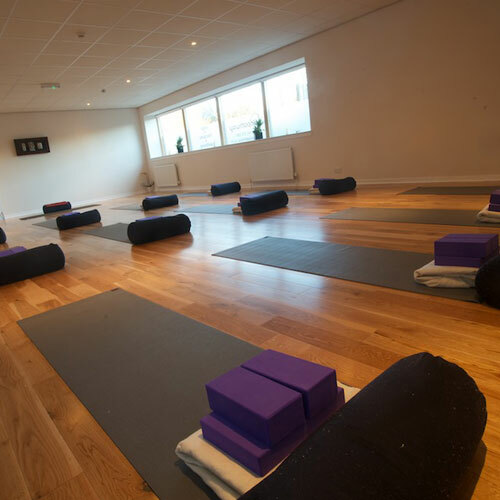 Our ethos promotes holistic thinking, bringing a variety of complementary paths together to enhance physical and emotional wellbeing (such as yoga, psychology; nutrition and holistic therapies). Register your interest here and we will keep you updated on our services. We will never share your email address with anyone else.